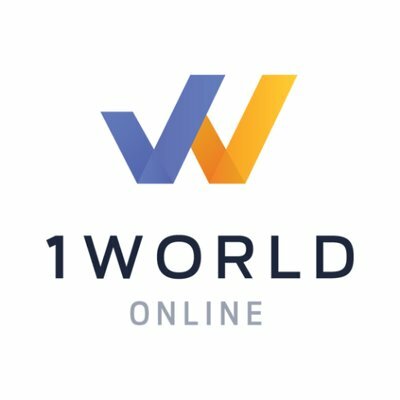 1World Online is a Silicon Valley-based startup providing a Consumer Intelligence Platform that serves the entire web publishing enterprise. Websites will enjoy higher metrics of engagement; business teams will be able to better understand, profile, and monetize the audience; and editors and journalists will gain access to timely news content and can better target their stories, improving reader relationships. The 1World Platform is a comprehensive digital data collection solution. 1World's Global Platform consists of highly engaging tools, content, and powerful analytics to boost performance and revenue. With support for 27 languages, they can help you supercharge your story. Whether it’s a poll, quiz, survey, or trivia, 1World’s interactive media is proven to drive new revenue and increase reader engagement.